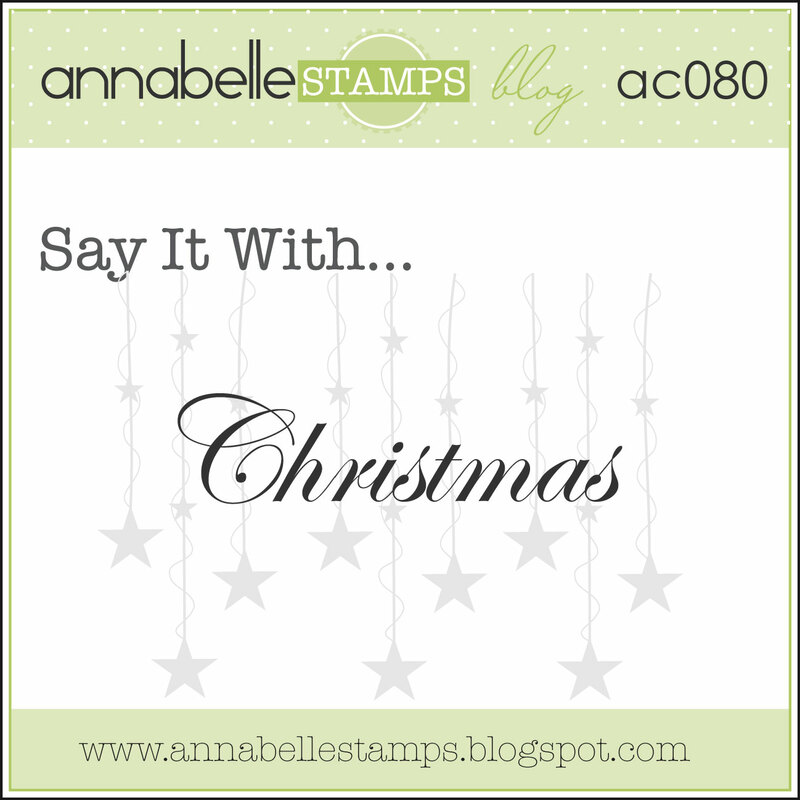 We're Saying It With Christmas at the AnnaBelle Stamps Blog today! 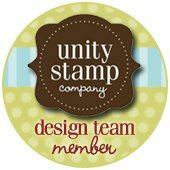 AnnaBelle Stamps has gotten a "Stamp Of Approval" on the Moxie Fab World blog! 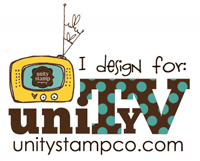 Check it out here and be in the running to win a great prize pack! 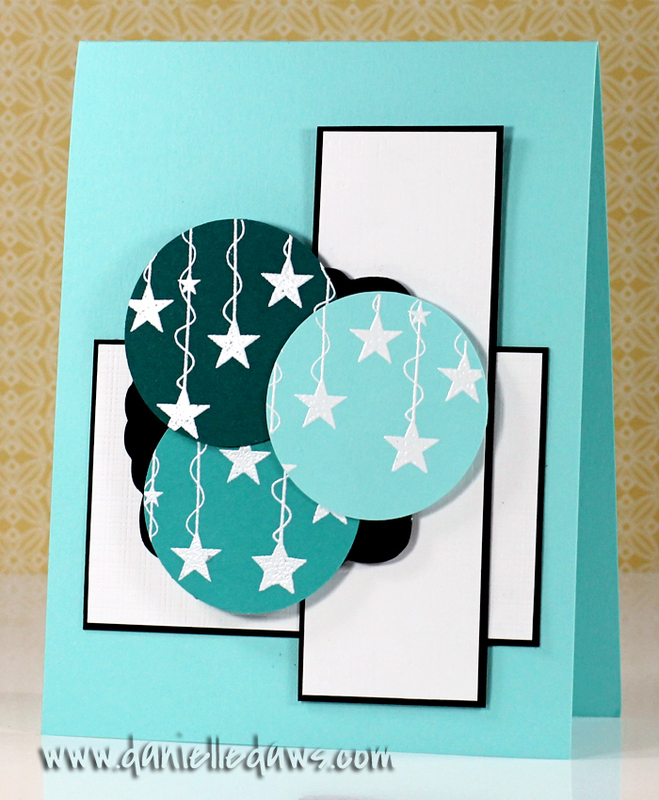 Such a yummy colour combo Danielle, those embossed white stars totally pop! LoVe it! Simply stunnnig. Those colours are to die for! Your card looks fab! 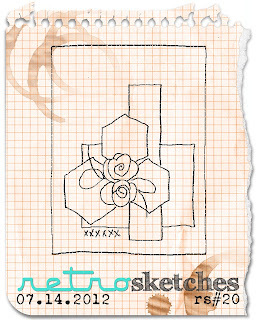 Lovely blue colors and a great version of the sketch! I totally LOVE the look of this card! Beautiful! 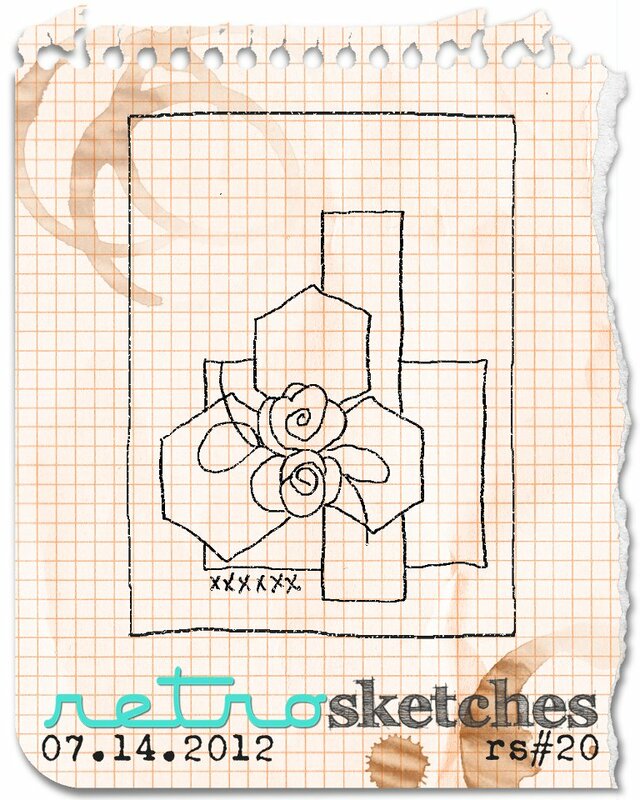 Another beautiful design card Danielle! 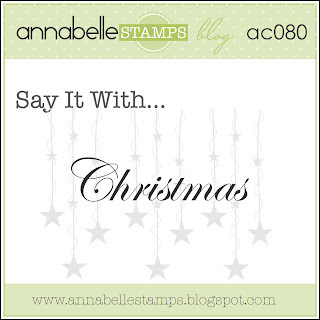 LOVE your colour combo and the yummy White embossing, LOVE it...Gorgeous work!